Blink 182 : Bored to Death – Single album download | Has it Leaked? Blink 182's lead single off their yet-to-be-announced new album. 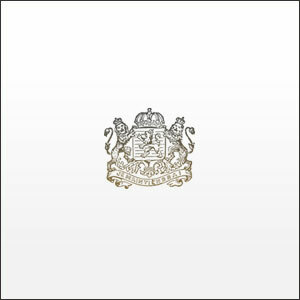 The song is titled "Bored to Death" and will be released on April 28th, according to several radio stations. There are even a couple hints that it will release on iTunes on the 28th as well. The album art work is done for the new album and the new single "BORED TO DEATH" will be release on the a radio station MAY 3RD. THATS MAY 3RD. MAY 3RD. 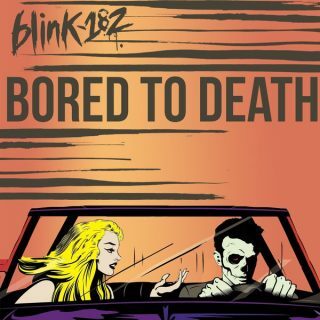 Blink-182 will premiere “Bored to Death,” the first single from their forthcoming album this Thursday morning (April 28) (sorry I was wrong about the date, the internet lies) during the 7:00 a.m. hour (PT). Rumors about the release of the single came March 23 when a radio industry website listed “to-be-determined” Blink-182 song on its future releases chart. I haven’t been this excited for an album in like 10 years. KROQ (radio station in LA) said they were going to play the new song on Thursday the 28th! Love this song, can’t stop listening to it, this is a new chapter for B182 & I love it. Can’t wait for the new album.